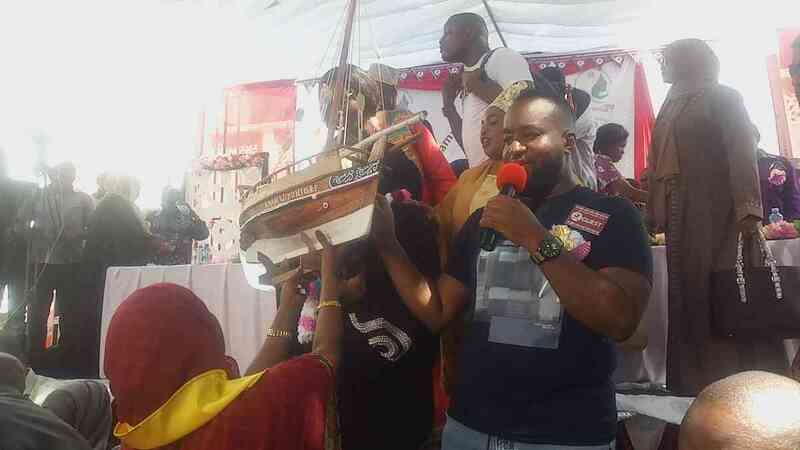 Mombasa Governor Hassan Joho has slammed Deputy President William Ruto for hoodwinking Kenyans with a 'hustler' tag for his own political survival. The fiery county boss said Ruto was exercising political dishonesty and it was high time he desist from hypocrisy and told Kenyans the truth about his wealth. The Orange Democratic Movement (ODM) deputy party leader questioned Ruto's definition and understanding of the term which he said was hurting millions of real hustlers in the country. "Real hustlers are the million of jobless graduates in the country, those struggling to eke a living in the small sectors in the country and the poor orphans, widows and the disabled who have been forced to live one day at a time, hopping that tomorrow will be better. You don’t fit anywhere in the hustler nation my friend,” said Joho. He asked President Uhuru Kenyatta to intensify the war on corruption by ensuring those involved are arrested, charged and pay for their deeds. The fiery politician also seized the opportunity to declare his 2022 presidential bid saying he was ready to face off with his competitors for the country's top seat.